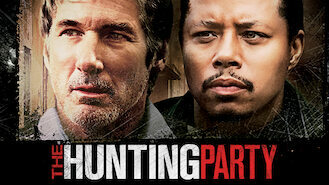 Not in Canada but still want to watch The Hunting Party? A struggling journalist sets out with a fellow reporter and a cameraman to hunt down Bosnia's most notorious war criminal, known as "The Fox." Can a has-been reporter take down a wanted war criminal the authorities are too scared to chase? One way to find out.